In today’s legal world, there are so many compelling reasons for incorporating e-billing technology that it’s not so much a question anymore of whether a company should implement it but rather, simply, when — or why it hasn’t already been done. While there certainly are features of e-billing that benefit outside counsel in conducting business, here we’ll take a quick look at some of the key areas in which legal e-billing provides benefits to in-house counsel. With billing information captured with clarity and detail, sophisticated analytics can deliver deep insight into your legal expenditures. This can be a real game-changer. Our clients have found these analytical capabilities to provide valuable information for long-term spend management and a host of year-over-year improvements. Cutting-edge capabilities: We are at the forefront of legal expense management. We offer an electronic request-for-proposal tool with real-time fee tracking and e-billing. We give you access to outside counsel pre-bill information as well as real-time tracking compliance utilizing embedded guidelines. Flexible to fit all sizes: Our scalable SaaS model delivers more value for less money and our usage-based pricing makes Busylamp affordable to all businesses. We’ve seen impressive returns on investment from a broad range of clients. Moreover, our modules are independent, so you can begin reaping benefits even if you aren’t quite ready to entirely discard your current software. Security and privacy: We are as concerned as you are about ensuring that all information remains secure from intentional or accidental mishandling or destruction. 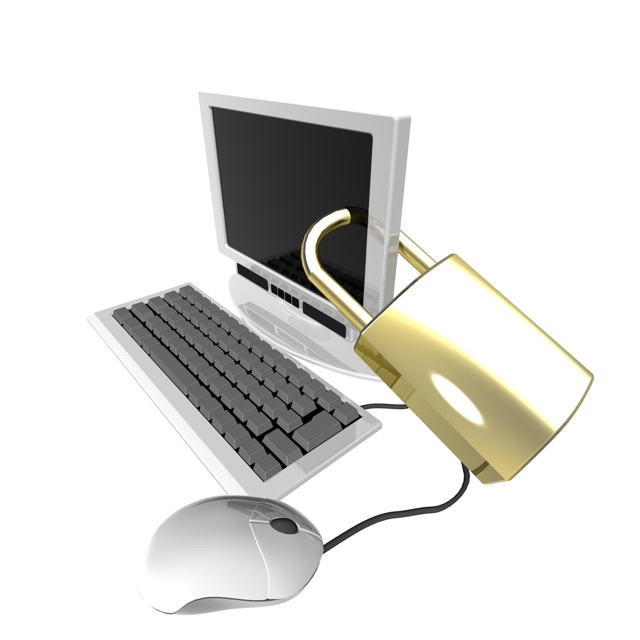 We have designed state-of-the-art technical and organizational security measures. We count banks and other major financial institutions among our valued clients and our specifications have proven compliant with their strict security requirements. You can contact Busylamp now for a free analysis to find out how our software solutions can streamline your processes and deliver powerful analytics to help position your legal operations to be efficient and effective for the future.